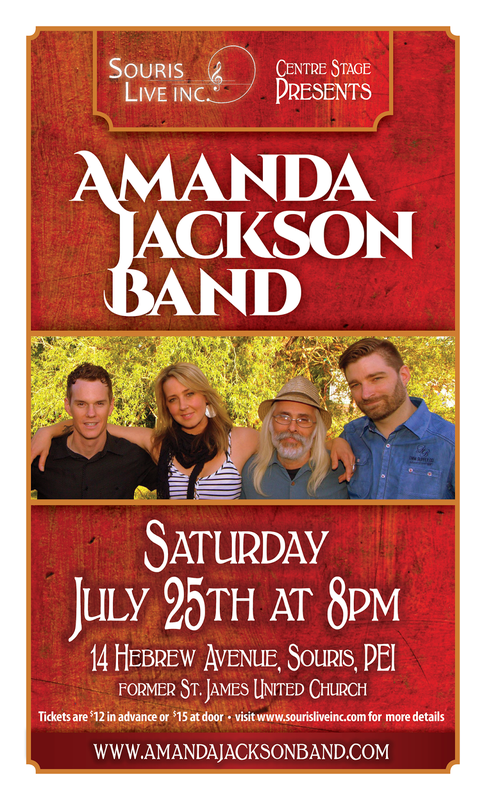 Amanda Jackson Band: Advance Tickets Now Available! Advance tickets are now available for both The Fiddlehead Social and our show at "The Centre Stage" presented by Souris Live Inc.
Members of Friends of the Dunk: Tom Haan, Bryson Guptill, Sue Norton, Nils Ling, Alison Shields, Michelle Blanchard and Michael Stanley. If you wish to purchase by credit card, contact Michael Stanley at (902)393-2339. Centre Stage, Souris - Tickets are $12.00 (+$1.71 service fee online) in advance and are available for purchase at Evergreen Café, 95 Main Street, Souris or online here. Tickets are $15.00 at the door. Please call (902)687-1521 if you require further information.